Better Value, Better Ingredients, And 100% Guaranteed! So Why Pay More Than You Have To? Here’s The Grow, Micro, Bloom Base Nutrient Breakthrough You’ve Been Waiting For! And when you use these common brands your plants are not getting fed the right mixture of nutrients they desperately need for vigorous growth and impressive blooms! 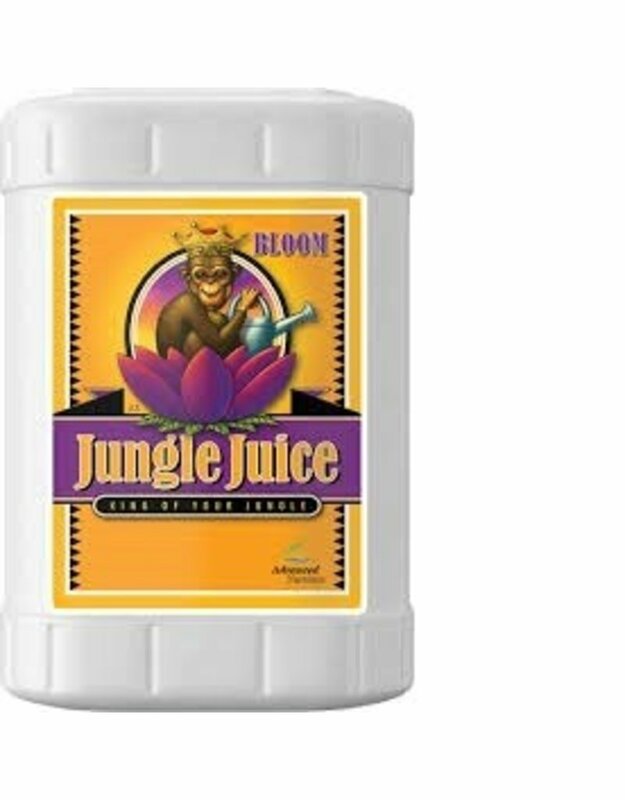 After thousands of man-hours and hundreds of laboratory experiments, Advanced Nutrients has just released their newest 3-Part base nutrient formula for growers of all levels called Jungle Juice. 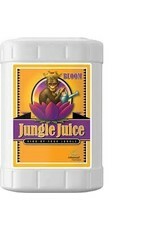 Jungle Juice Bloom: gives your plants the Phosphorous, Potassium, Magnesium, and Sulfur they need to bloom big and juicy buds and give you the maximum yield! Here’s 4 Reasons Why You Should Put Jungle Juice To The Ultimate In-home Test With Your Plants, Today!